In March 2016, the Monegasque Institute of Statistical and Economic Research (IMSEE) published a report on the demographic profile of Monaco. This report first appeared in 2012, in partnership with the State Service on Citizenship and Nationality and Municipal Information Service. The researchers base their data on Monegasque citizens and use the information up to December 31, 2015. We have translated and adapted this report for you. Evolution and structure of the population. According to the statistics as of 31 December 2015, 9,050 people live in Monaco. This year the population growth rate has stabilized at 1.1%, nearing the 1994-2008 numbers. However, it is not anywhere near the record population increase of 2012, when Monaco adopted a new law on citizenship. 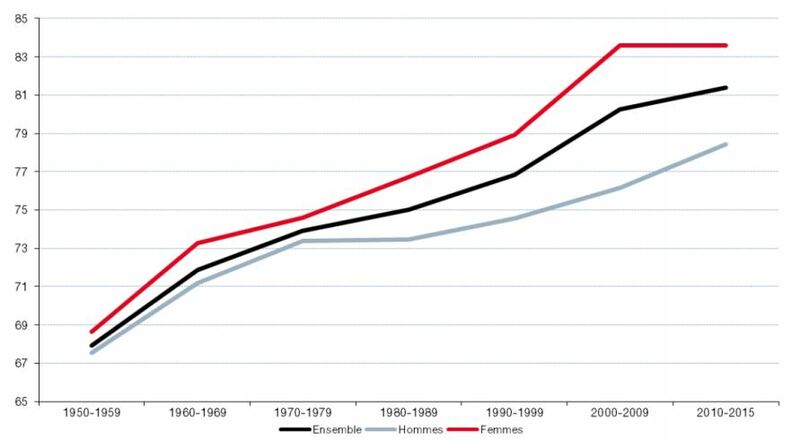 Since 1951, women have dominated the Monegasque population. The ratio of men, as of today, amounts to only 44.3%. Minors make up 23.2% and 24.9% are older than 65. The age pyramid above clearly shows a significant increase in population for the 40+ citizens. There are two ways of acquiring a Monegasque citizenship: by marriage and by Ordinance (Prince’s decree). A strong disparity in male and female population is a result of a former law, granting citizenship upon 5 years of marriage to women only. The new legislation adopted in 2011, gives citizenship to males married to a Monegasque. This should align the proportion of men and women becoming Monegasque by a marriage alliance. Almost the entire population of Monaco (94.7%) prefer to live on the Principality’s territory. France is their second choice as a country of residence. 63.1% were born in Monaco, with only 702 citizens born in France and Italy. According to the research, 41% of Monegasques are married. The marriage data analysis clearly shows a particularly high divorce rate among couples aged between 50 and 59. 34.7% of the local population are true to “celibacy” (French for single), meaning that they have never been married. The birth rate in Monaco last was 13.1% (amounting to 119 births). This is the highest figure in the history of the Demographic report. The birth data only takes into account the birth of Monegasque nationals. This condition artificially increases the age of first time parents, since they may already have children who are not Monegasque nationals. The average age of a first time father in Monaco is 34.9 years old and first time mother – 32.6 years old. Mothers who gave birth between 2013 and 2015 are older than those who gave birth between 2000 and 2002. The birth rate between women aged 35-39 has increased to 13% compared to 7.5% in the early 2000s. The total average birth rate amounts to 6.9%. A Monegasque woman now has an average of 2.6 children. 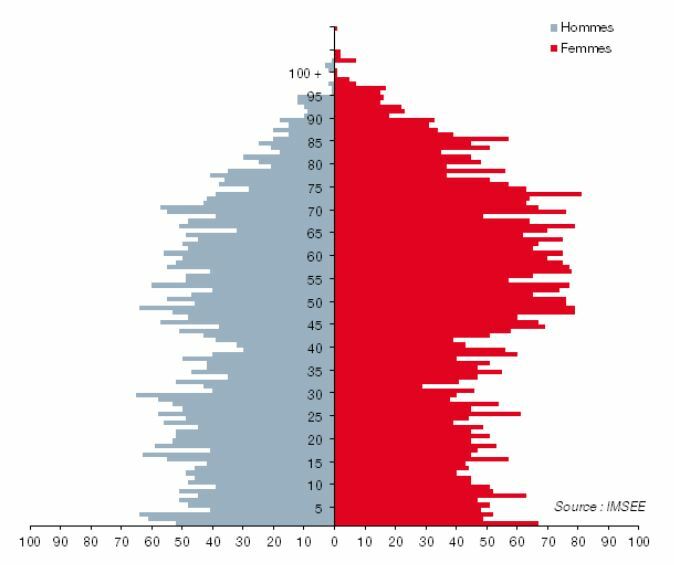 The average life expectancy in Monaco is of 85 years: 82.1 for men and 88.2 years for women. It has been constantly increasing for the last 60 years. Thus at the beginning of 1950, it was of 67.9 years. Between 2010 and 2015, the figure increased to 81.4 years. And there is only a one-year difference in life expectancy between men and women. 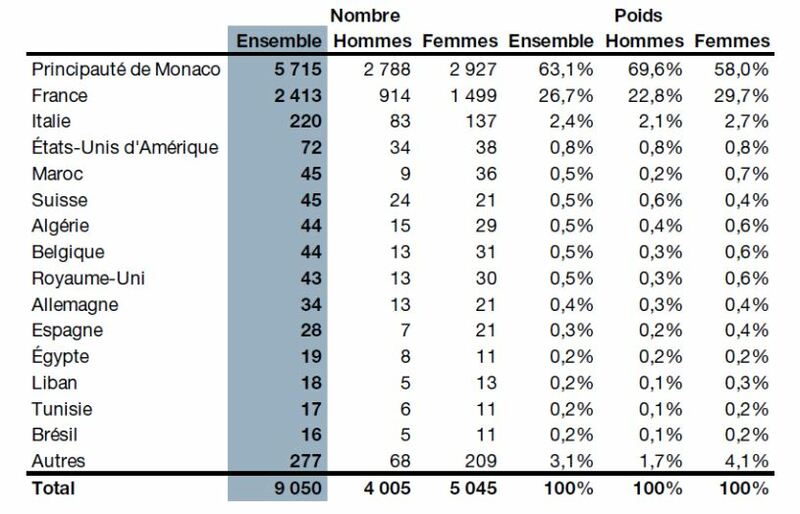 Last year, 94 people died in Monaco: 44 men and 50 women. The mortality rate (10.4%) in the Principality is also quite seasonal. Almost 20% of deaths occur in January and December. In 2015, Monaco registered 96 weddings, with at least one of the spouses being a Monegasque. The number of marriages therefore rose to 10.6%. Most of the unions are concluded between Monegasques and French. 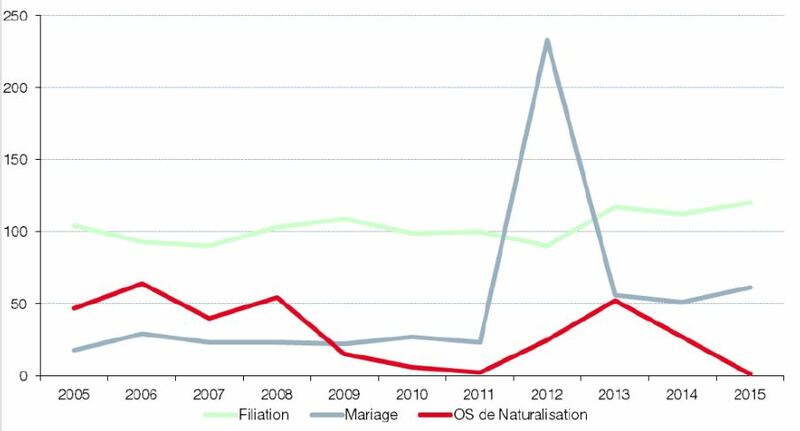 Only four weddings were registered between two Monegasque citizens in 2015. Weddings in Monaco have a seasonal nature. The largest number of ceremonies was held in June and September. The average age of a bride and a groom is at its oldest today, with 30.4 years and 32 years of age respectively. The total number of divorces in 2015 has still not been counted due to delays in court procedures. However, in 2014, the total divorce rate was 4.1%. The demographic profile of the Principality largely depends on its citizenship laws. 61 people became citizens through marriage (19 men and 42 women) and only one resident – by a special Prince’s decree. Prince Albert II of Monaco awards citizenship for special merits only to major investors or outstanding, world-renowned personalities. The citizenship rate peaked in 2012, due to a new friendly legislation.